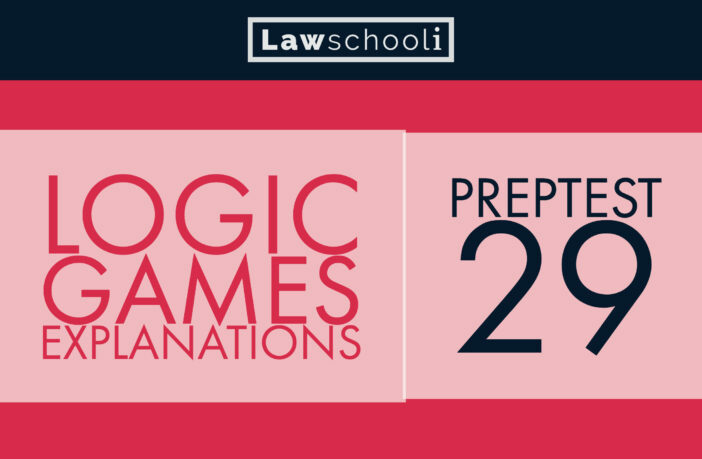 Here are logic games explanations for Preptest 29 Game 1, Game 2, Game 3, and Game 4. 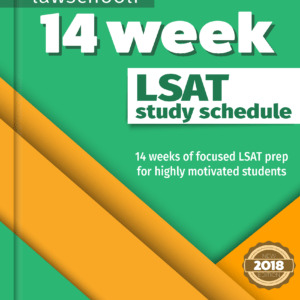 These are found in the Next 10 Actual Official LSAT Preptests. I did this preptest by request, as a reader really wanted to see the game 2 setup. I wasn’t surprised, because this “mannequins” game is a candidate for hardest game ever, and it’s one that almost always trips people up. Check out the setup below and you’ll see why it’s considered a killer game. This is not a complete explanation yet, just the setup. I will add the question explanations later, as I was a little dissatisfied with my first effort at explaining them. It’s such a hard game that even explaining it when you’ve figured it out already is tough! Look for a pattern and you should be able to crack the question. 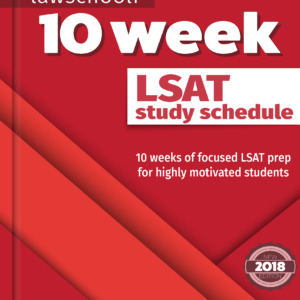 I did kind of a “live solve” of this one (like always, as I think it’s better for you to see the thought process in action) and missed a couple inferences that might have made things a little faster. See if you can catch them in your own solution. This shows you, however, that you don’t always have to be perfect to get things finished on time. 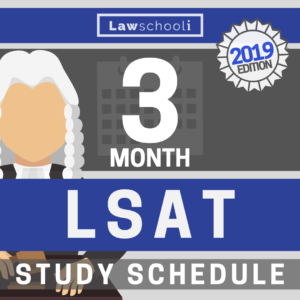 Next Article What Are The Best LSAT Prep Apps?